Will local governments be capable of getting out of the financial hole or does this give them more convenience in their spending? After just ten days after the budget rebalance was adopted, which allocates about 50 million euros to cover the debts of the local government, the municipality of Tetovo decided to take a loan for procurement of public transport buses. 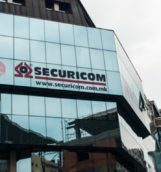 According to official data, this municipality owes about 15 million euros, or 900 million denars, and is second on the list of the most indebted municipalities after Ohrid with about 16 million euros. City authorities in Tetovo will buy five buses with money from the World Bank, which, as some municipal councillors reacted, will even increase the debt. According to Inbox7 data, this municipality has not yet taken a loan, so the entire debt is based on due invoices. Nikolov adds that this measure discriminates citizens and companies that regularly have to settle their bills and at the same time directly undermines the rule of law. “It should be precisely determined which are those irresponsible mayors who have piled up unjustifiably unpaid obligations. 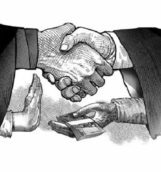 To see what are the legal provisions of the regulation that have been violated and to be sanctioned, because otherwise this way of debt repayment leads to further erosion of the rule of law. 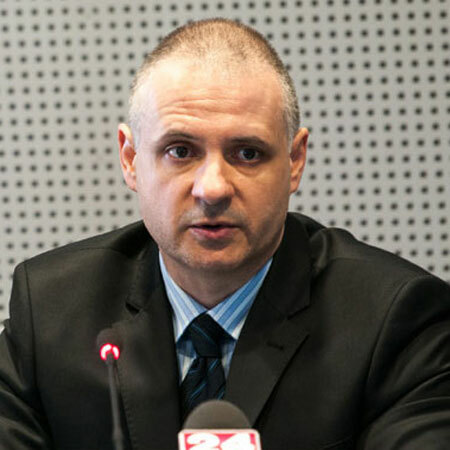 With this instrument, irresponsible party cadres in the role of mayors are sure that they will not face the law,” says Nikolov. And while the expert public came out with a lot of criticism that this does not solve the problem of the minuses in the municipal budgets, Minister Dragan Tevdovski at the recent press conference said that with this help to the municipalities, the financial situation will improve and the mechanism for the problem with indebtedness will be established so that it would no longer repeat. He stated that the main reason for the unpaid obligations was the unrealistic projecting of the budgets of the municipalities that has been done so far. “Big budgets were created and commitments were made that could not be paid at that time. We are now introducing a mechanism to prevent this. We will make order to solve the problem, but also to prevent it in the future”, the minister said. The most indebted municipality is Ohrid with about 20 million euros, which is almost half of the total amount that is allocated from the budget for covering of debts. But among those who are with a big negative balance is the municipality of Karposh. 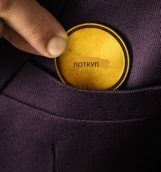 We didn’t manage to contact with Mayor Stefan Bogoev in order to get an answer as to how he will deal with the accumulated debts. 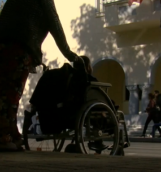 His office responded that the total debt of the municipality amounts to about 18 million euros, and after the latest calculations and consultations with the Government and the Ministry of Finance the municipality will be allocated about 4 million euros. They therefore argue that in the past period the unproductive and the costs of representation have been drastically reduced, and most of the official security vehicles and waste collection machinery have been sold. In order to reduce the budget hole, we asked them whether they are considering reducing the huge administration that is a serious financial burden for the municipality. “Rationalization of administration has been made since the beginning of the mandate. A huge number of employees who were contracted for work were found not to come to work at all. 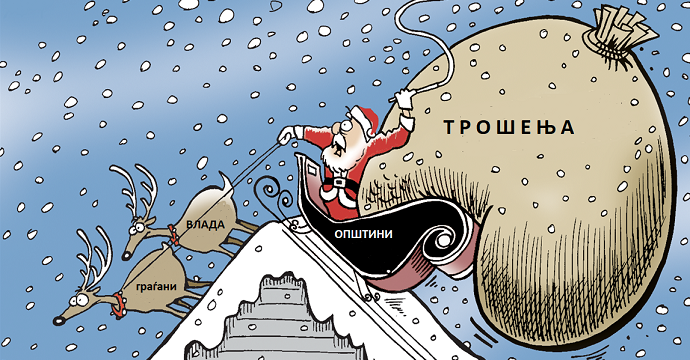 Their contracts were not extended, precisely as a result of the fact that they contributed to the damage to the Karposh budget,” said Bogoev‘s office. Otherwise, the overall debt of the municipalities amounts to just under 100 million euros. 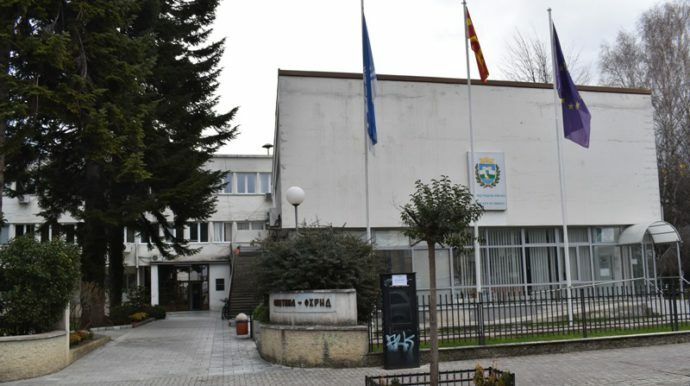 In addition to Ohrid, Tetovo and Karposh, large debts were shown by the municipality of Kumanovo, and the least indebted are Valandovo and Dojran.